Your tires are just as important as your engine. Low quality or worn out tires can put extra strain on other parts and don’t perform as well. If you haven’t been turning as well, accelerating slower, or even feeling uneven, you need a tire repair service very soon. 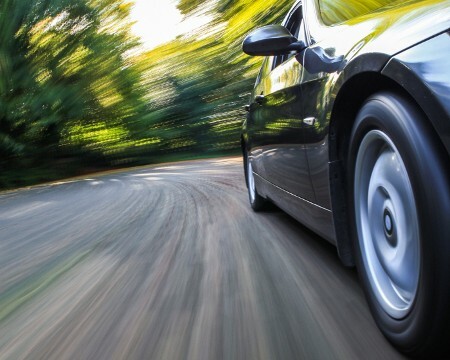 Though your tires are built to last, they eventually wear down due to temperature, road debris, and strain from road conditions such as potholes. Regular maintenance and repair go a long way to extending your tires lifetime so there’s no reason not to head to our Mendota BP Service Center. We have over 40 years of auto experience and ASE certified technicians who strive to provide great quality service. Stop by or schedule an appointment with us today!